In order for a company to attract and retain talented people, the leaders have to understand “group dynamics”. Some leaders do this instinctively but many don’t. This is one of the most common reasons startups and companies fail.The great news is that these are easily learned, and if a leader consciously works upon them they will only continue to gain a reputation as a great person to work for. 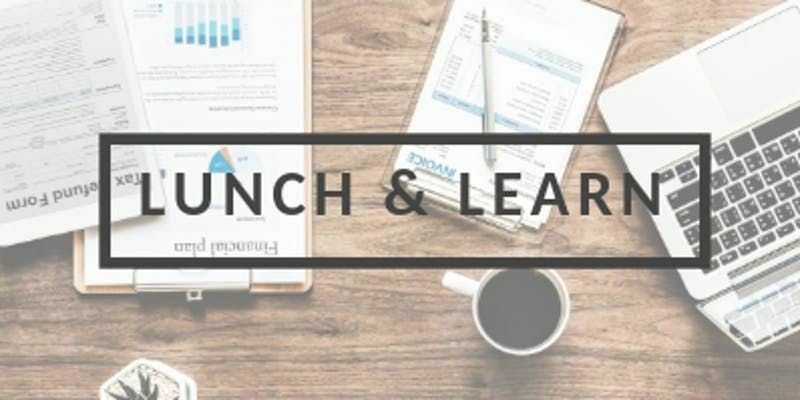 This lunch and learn is designed to give you the opportunity to explore the three pillars which create a community (aka healthy group dynamics) - or the three fatal flaws which can sink a company. By understanding these three aspects, you will have a foundation on which to build a strong communal identity (brand) and it will be easy for people to identify if they belong in your community (all stakeholders) or not. Companies that wield these tools in many insignificant seeming ways are the strongest. Think about how “googlers” talk about themselves. The “google” has become entwined with the individual identity. This is a seriously powerful tool - so let’s help you utilise it. Furthermore, these tools allow the group to work well together, making your company more resilient, agile and innovative than those who don’t utilise them. Come along for a great food, a good conversation and tools which are guaranteed to help you build a stronger company. 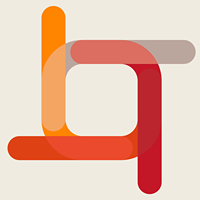 Culture Codex is a london based company culture consultancy. Shoshana is a seasoned speaker and startup player. Having worked in startups in Berlin, Tel Aviv, Sydney and Melbourne Australia and London, the challenges of entrepreneurship are not lost on her. Culture Codex was set up as a result of watching many great teams seriously struggle as they attempt to scale or adapt to new variables. Her approach is practical and engaging. Culture Codex provides a buffet spread. We provide vegetarian, vegan and gluten free options at every event. It is a first come, first serve - so be there early. We understand that you may have dietary requirements so feel free to contact rebecca | culturecodex ! com with you requirements and the details of your event and we will do our utmost to provide a scrumptious option. Please let us know in advance if you have any other accommodation that would help you have a better experience. IE. Visuals enlarged or in a specific font/colour scheme for dyslexia, mobility issues, hearing loops etc. We will do our very best to accomodate you. Please email rebecca | culturecodex ! com with your name, number, date of event and requirements.